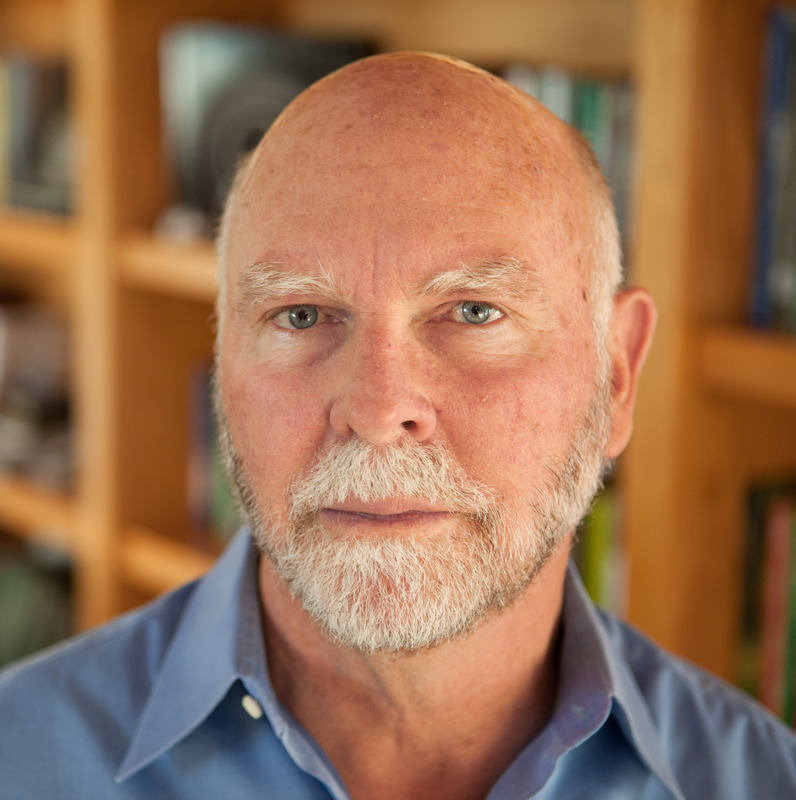 We held our Vator Splash Health, Wellness & Wearables event last week, which drew an incredible lineup, including Dr. Craig Venter, one of the first to sequence the human genome, and Mario Schlosser, Founder & CEO of Oscar Health, the five-year-old insurance upstart that's raised some $700 million. At the time, the House was set to vote on the repeal and replacement of Obamacare. Before they called the vote off, Thursday was still a day of hope for me. Most speakers on stage had something very constructive to say about what changes could be done if they were in the Oval Office advising President Trump. After all, everyone agreed that premiums were still out of control, there was no real downward pressure on costs and healthcare could be dramatically improved. As you can imagine, a room full of innovators means a room full of optimists - people who want to innovate toward a better healthcare future. I said as much in my opening remarks, when I said if the Republich health plan was "passed or not passed; changed or not," there was already technological innovation that has and continues to create transapencies driving consumers to make healthier choices. And there's transparencies driving those who provide care, or supply products and services, to be more accountable and hence ultimately more affordable. While Washington is doing its part, we're already doing ours. And we have a role to play. We have an economic and moral responsiblity to innovate toward lower costs, affordable care, and a better experience for all. Then we learned the House Republicans pulled their bill before it could go for a vote on Friday. It's a shame. I was so hopeful 24 hours prior. I'm still hopefull from a technology perspective. But we do need policy. Even Michael Dixon, Partner at Sequoia Capital, who was on our VC panel on stage, said something to the effect that healthcare is the one industry that has incredible regulatory tailwinds or headwinds. Mario Schlosser also quipped on stage that Oscar Health was probably one company that owes a lot to the regulatory environment, since Oscar launched as the only startup insurance company on the exchange. So we do need Washington. We need policies that have the right incentives and doesn't force people to buy insurance, especially if they only have one option. That's not a free market. While the no vote and the delay is damaging to the GOP, particularly House Speaker Paul Ryan and President Donald Trump, and for those who sincerely wanted to scrap Obamacare for the last seven years, having Obamacare as it is today is damaging to those who are being forced to pay insurance at increasingly higher prices with only one option in a third of the counties that offer individual exchanges. Yes. One third of the counties have an insurer. That's not choice. When I told my son on Saturday that the exchanges were failing, he asked, and rightly so, "Is that your opinion?" I said, I won't give my opinion, but if the biggest health insurer, UnitedHealth Group said it lost $1 billion from the Obamacare exchanges, is that good or bad? Is that success or failure? When another major insurer, Humana, says it's pulling out of the exchanges altogether in 2018, does that mean it thought the Obamacare market was a success or failure? 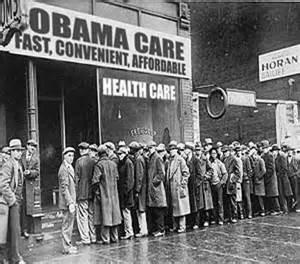 Changes to Obamacare would have been a step in the right direction. In fact, it might have been a boon for Obama's failing exchanges. It might have been, ironically, the saving grace. If exchanges couldn't work under an Obama administration, how could it possibly work in a Trump administration? One way could have been taking this first step to fixt it. There is no reason to fight for "full repeal" as Senator Rand Paul is fighting for. Even his bill has fewer supporters. The Republicans who opposed the bill, including th 29 or so in the Freedom Caucus, said it didn't go far enough in cutting entitlements. They didn't like the expanded Medicaid that was put in place under Obamacare. They just wanted the poorest to receive hand outs. I agree that it's probably not a good incentive for young, healthy adults who could go out and work harder. But what they were fighting for could have been added in later. And now what they're stuck with are structural policy problems. The very right wanted to really bring down Medicaid recipients and that would have just been a shock to any state's system. As for the Democrats, who appeared to just vote on partisan lines without even looking at what could be improved, this was a bill that they could have backed because it was structured to be more centrist. So now we all have to live with a failing exchange, and even higher prices. Let's hope the Democrats open their eyes and stop being so partisan, and the far right Republicans open their eyes and see they need to compromise. The far right basically held the rest of the GOP hostage to push for something that will be ever harder to pass. The optimist in me says there's still hope that a new, and hopefully bipartisan, plan will emerge. But at the moment, this is not progress and it hurts the American people the most.